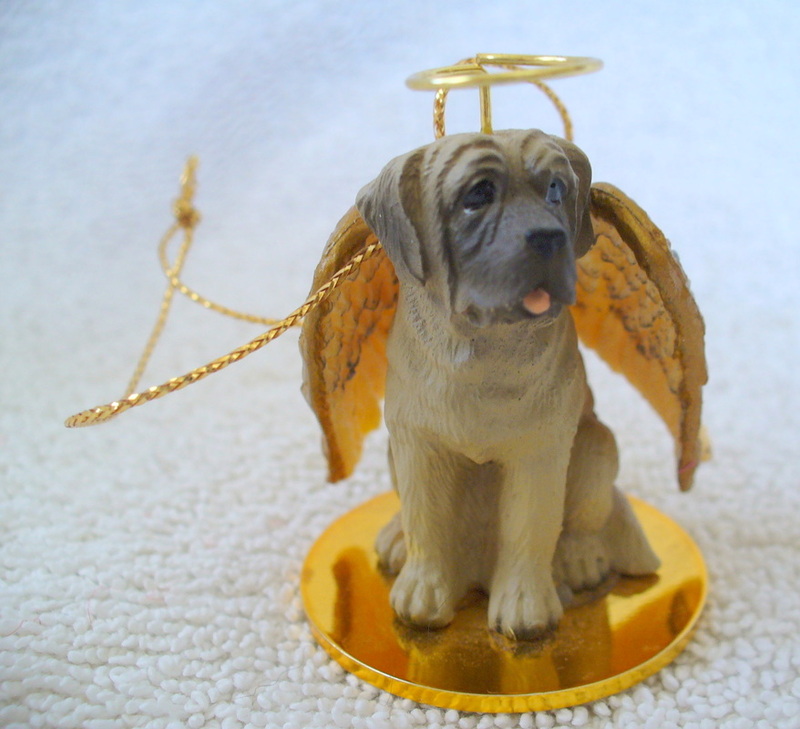 Adorable angel ornaments are cast in stone resin and sit atop a 1 ½” diameter gold toned disc. 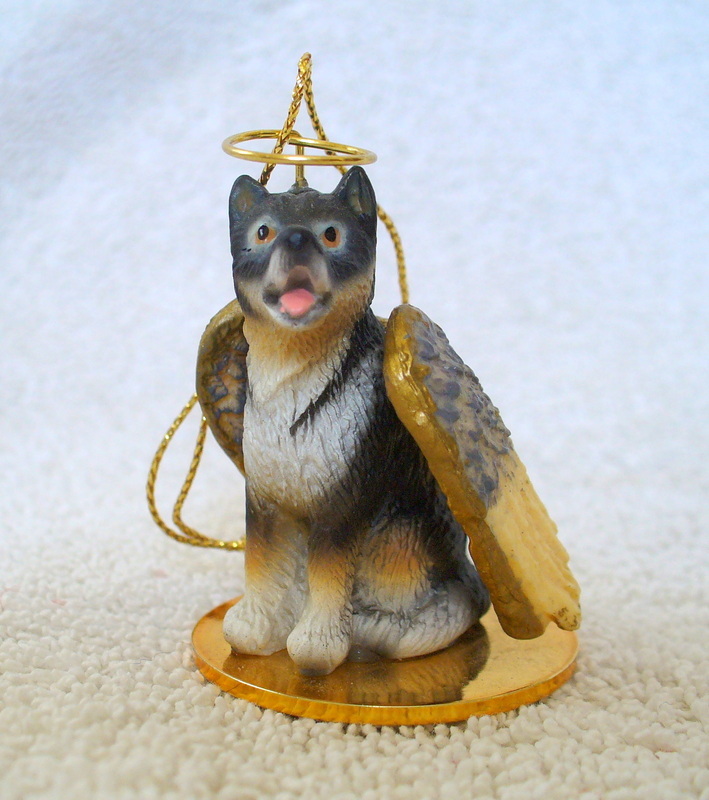 Each ornament is beautifully hand painted and features a gold tone halo and exquisitely detailed hand painted angel wings that lay gently on each side of the figurine. Includes a gold colored cord for hanging or remove to display on a shelf or mantel. A perfect little gift for the dog lover!! Approx. Size: 2 1/2" H.
Hurry, this is the last of the remaining stock. When they're gone, they're gone! To purchase, select your breed choice from the drop down menu below. Then select the charity that you would like 10% of the proceeds from your purchase to be sent. Then click add to cart. For purchases outside of the U.S. an additional payment invoice will be sent with shipping charges.